← Two Tied Wild Card Races: Who would have Thunk It? What an amazing and unlikely end to the regular season. The Atlanta Braves and Boston Red Sox who appeared to have their respective Wild Card berths cinched on September 1st had their seasons end tonight in the most unexpected and unlikely ways. Both the Braves and the Sox had what seemed to be insurmountable leads as August drew to a close. The Braves were up by 10 ½ games over the Cardinals on August 26th and had an 8 ½ game lead on September 6th and slipped into a tie on Tuesday against a resurgent Cardinals team. The Cardinals defeated the Houston Astros 7-0 behind a two hit performance by Chris Carpenter earlier in the evening putting all the pressure on the Braves to try to force a one game playoff to decide the Wild Card. The Braves looked like they would force the playoff and had a 3-2 lead with one out in the top of the 9th against the Phillies. With one out and their ace closer Craig Kimbrel saw it slip away as Chase Utley hit a sacrifice fly to score pinch runner Pete Orr to tie the game. The Braves could not score a go ahead run and in the top of the 13th the Phillies put the final nail in the Braves coffin as with 2 outs in the top of the 13th when Hunter Pence singled to score Brian Schneider to give the Phillies a 4-3 lead. The Braves could not score in the bottom of the 13th completing a most amazing collapse. Kimbrel said after the game “It was tough to be so close and then have the feeling like it was falling out of your hands, and that’s the feeling I have now.” One has to feel for Kimbrel and other Braves relievers who have endured a punishing season and faltered down the stretch due to a starting rotation which struggled in their performance and due to injuries to young pitchers Jair Jurgens and Tommy Hansen. For the Braves it was an epic collapse but the Tony LaRussa’s Cardinals after having been written off by every expert managed to catch the Braves and steal the Wild Card berth. While the National League decision was exciting it paled in comparison to what happened in the American League East on Wednesday night. The Rays appeared to be done early as starter avid Price was hit hard by the Yankees especially by Mark Teixeira who hammed a grand slam home run in the top of the 2nd off Price inning to give the Yankees a 5-0 lead and a solo shot against Price in the top of the 4th. When the Yankees finished their at bat in the top of the 8th they had a 7-0 lead. It looked like the Rays were done unless the Orioles could come from behind to defeat the Red Sox and force a playoff. As their fans began to leave Tropicana Field the Rays scored 6 runs in the bottom of the 8th and then tied the game with a two out home run by Dan Johnson in the bottom of the 9th. The game went into extra innings and as the Rays battled the Yankees an even more remarkable story was developing in Baltimore. The Red Sox had led the Orioles for most of the game and had not lost a game all season when leading in the 9th inning. They were 76-0 in this situation. A rain delay pushed the game toward themidnight hour and when it resumed the Red Sox seemed to be ready to put the Orioles away. 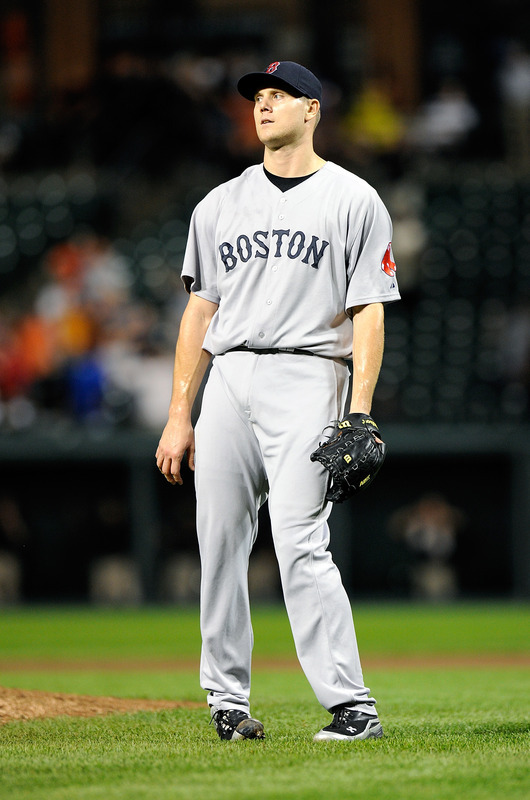 With a 3-2 lead the Sox sent their vaunted closer Jonathan Papelbon into the game. After retiring Adam Jones and Mark Reynolds on strikes Chris Davis doubled and the O’s sent in Kyle Hudson to run for Davis. Papelbon worked a 2-2 count against Nolan Reimold who hit a ground rule double to scoreHudson. This brought up Red Sox nemesis Robert Andino who hit a walk off single to score Reimold stunning the Red Sox Nation in an unbelievable finish, but the Red Sox had life if the Yankees could put away the Rays in Tampa, but that hope would be dashed three minutes later. As the Orioles drove the stake into the heart of the Red Sox Nation Yankees reliever Scott Proctor retired B. J. Upton on strikes. This brought Evan Longoria to the plate. Longoria had hit a 3 run homer in the Rays 6 run 8th inning and took Proctor’s pitch and hammered it down the left field line where it ended up in the stands. It was only the second time that a walk off home run put a team into the playoffs, the last was Bobby Thompson’s “shot heard around the world” in 1951. It was an amazing finish that was unimaginable and thrilling to behold. For the Orioles it was their World Series. They have been dominated by the Red Sox for years and going into September had won just 3 games against the Sox all season. 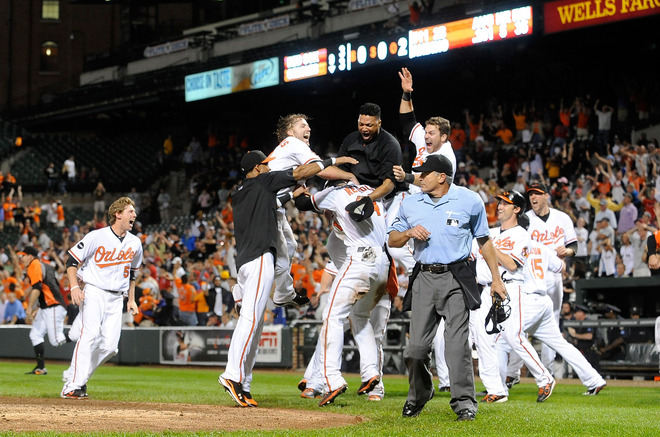 Then in September the Orioles began to win. They split 4 games with the Yankees, took 2 of 3 from the Rays, 3 of 4 from the Red Sox at Fenway, 2 of 3 from the Angles and split a four game series against the Tigers. 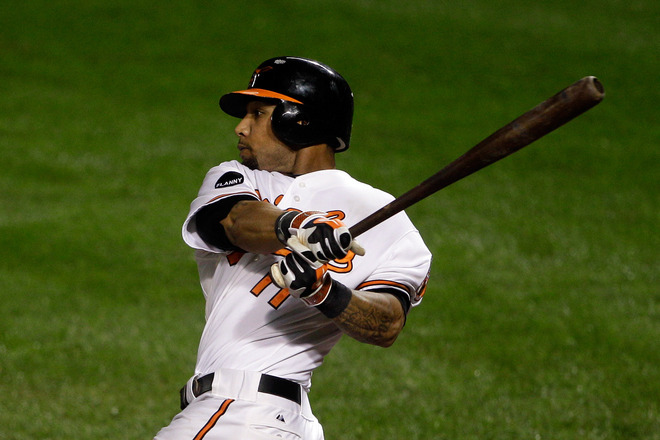 After the 4 games in Boston the Orioles hosted 3 games against the Red Sox at Camden Yards. They won the first, lost the second and stunned the Red Sox on Wednesday night. As the bell tolled midnight on the east coast the unthinkable had happened. Two epic collapses, two remarkable comebacks and an underdog Orioles team that rose to the occasion to beat the Red Sox 5 of 7 games in September. No one could have scripted the end to this regular season and one can expect that the playoffs will be equally exciting. What an unbelievable collapse from the Red Sox. I can say honestly that throughout this whole thing I never thought that the Red Sox would actually do it. I thought it would be great if it could happen but just couldn’t believe that it ever would. What a day for baseball. A year with no races turned into a year with unbelievable races on both sides. Jonthan Papelbon with a blown save and Evan Longoria with a walk-off homer. Two major players in each franchise playing huge roles in the end result. It don’t get much better than that. This is what Major League Baseball is all about! I saw, among the highlights, a really impressive triple play – even a non-fan like me can be impressed by that!